Property owners hire landscape architects and engineers to enhance the comfort and style of their homes and businesses. Whether they want to use a larger part of their outdoor space or provide a relaxing setting for employees, it is important that the area is stylish and easy to maintain. That means affordable products with comfortable results. Overlay paving by StoneSet can help you provide a beautiful finish to a project and keep you within budget while reducing your workload. It allows water to permeate the area which decreases maintenance and reduces damages to soil and landscaping. It works great on existing pavement and uses locally sourced materials. How many times have you been walking out to your car, only to dance around puddles? Or, even worse, how many times have you parked in the rain, got out without looking, and found yourself soaked to the ankle because of a puddle you didn’t see? Those are annoying, but all that standing water can have disastrous effects for the surrounding area when it comes to flooding. In fact, that’s what happened in at the Detroit Zoo. Landscape Architects, get trendy with gravel! Whether you design landscapes for a living, or simply want to create beautiful and practical surroundings for your own home, you’ve got an exciting job ahead of you! The possibilities are endless, and the design options are vast. Combining the pastoral with the modern is a design strategy we see everywhere. From subdivisions to city roads, the combination of smooth modernity with the green of gardens and trees appeals to multiple needs at once. 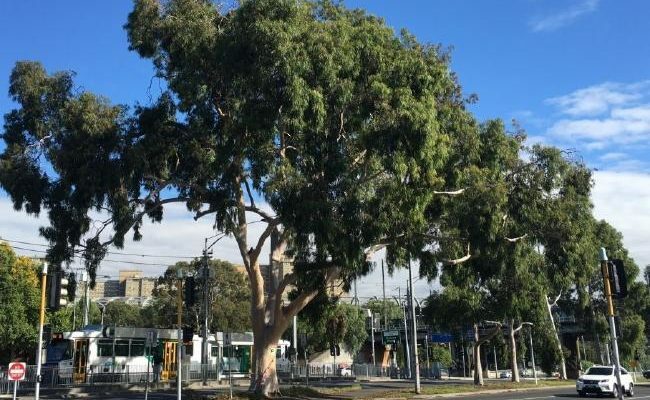 However, it isn’t easy to grow your trees in a concrete jungle. With proper planning, and a little help from porous paving, though, it can be done. Most of us never stop and consider our driveways. They’re just the short road to our garages, or that place our guests park when we have get togethers. But have you ever watched your driveway in the rain? When all that water flows downhill, it’s washing every oil spill, transmission fluid leak, and drop of gasoline that’s just been sitting on the concrete into the storm drain. Even if your driveway is clean, though, that water will grab leaves and sticks, unwanted garbage, and other detritus, sweeping it into the drain. Using porous paving on your driveway prevents all of this from happening. Landscape architects design living, breathing works of art. Whether it’s a simple flowerbed, or a walk-through garden, the end results are meant to be experienced. 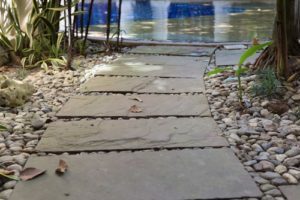 However, to make sure there’s as little pressure put on the landscape as possible, most architects will include a path for admirers to walk across. The problem with most paved paths, though, is that they create drainage issues. The last thing an architect wants after carefully setting up an entire landscape is to have it drowned by runoff from the walkway. That’s why investing in porous paving is such a good idea. Unlike traditional paving, porous paving allows water to drain straight through it. So instead of planning around runoff from paths, architects can maintain a more streamlined appearance. Water, whether it’s from the sprinkler system or from a good, hard rain, will slip through the paving as if it was never there. This benefits attendees, as well as the landscape. If water is allowed to drain through the pavement itself, which traps any unwanted pollutants and keeps them out of the soil, it means there’s never going to be any puddles on the paths. This makes them safer, as well as efficient. There are a lot of reasons to use porous paving in your next landscaping project. 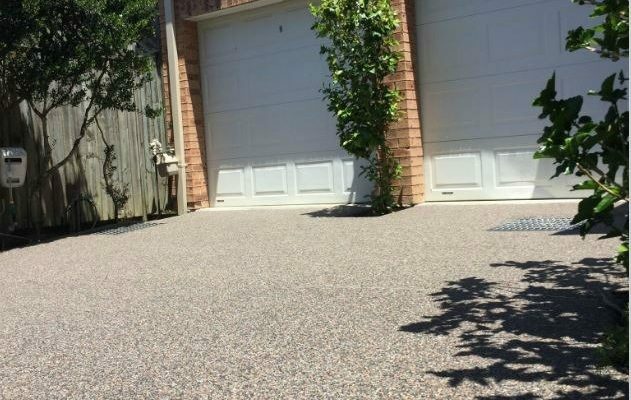 If you need more information about this unique type of pavement, and the benefits it can offer you, all you have to do is contact us today! In the past, using “green” construction methods or materials meant tacking money onto your budget. Because, while these solutions were undeniably safer for the environment, they often required more time, more effort, and more work, which made them more expensive. However, green construction is growing in popularity these days. The reason why is simple – they’re good for the environment, and becoming more and more affordable.